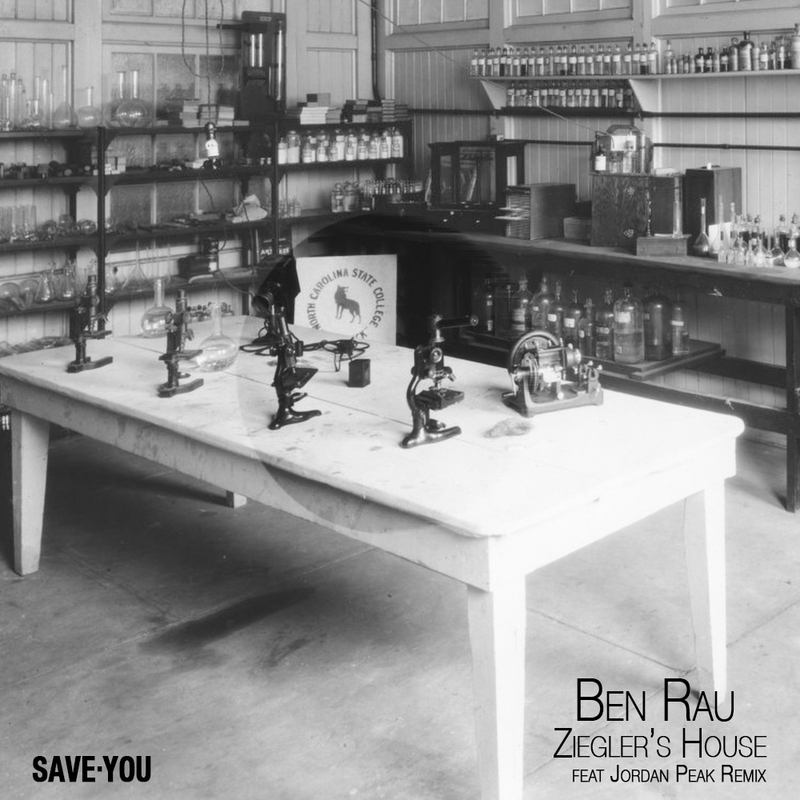 Ziegler's House is the latest release from London label Save You and it comes from Ben Rau, Berlin born Fuse resident who went against the flow, moving to London. Ben Rau gives Ziegler's House a progressive sound that is balanced well with some smooth, adjusted vocals. There is a deep, techie bass line that bobs along throughout this track whilst lo-fi percussion and ambient synths give the track a raw feel. It's a cool, understated track and Rau is audibly keeping his cards to his chest, creating something minimal yet funky and well worth checking out. The single is backed with a mix by Jordan Peak, who gives Zeigler's House a harder, minimal finish. Hard robotic keys and a bass line that hits like rubber bullets increase the pressure, with unforgiving drum loops adding to the track's darker tone.